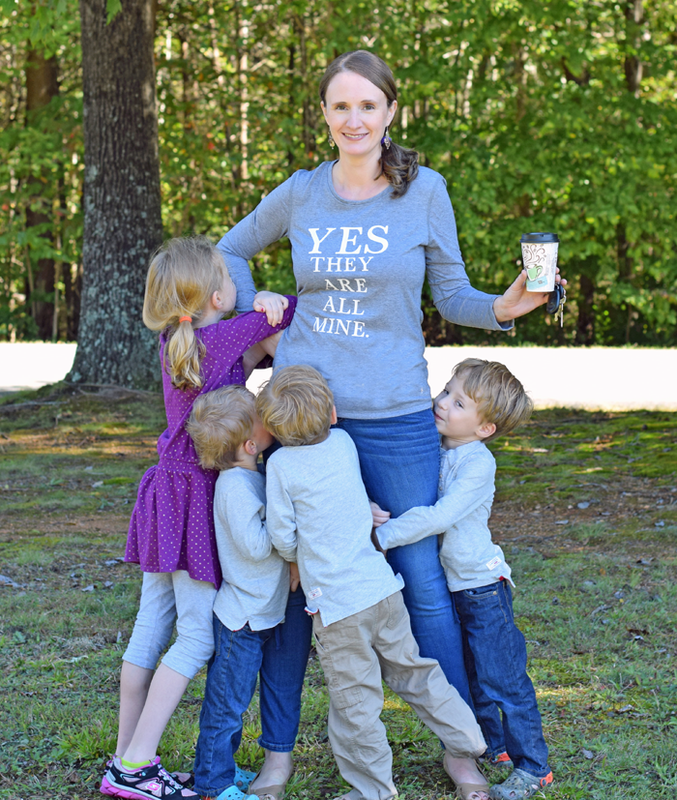 Today, I’m answering the question that moms of multiples and moms of large families are routinely asked. 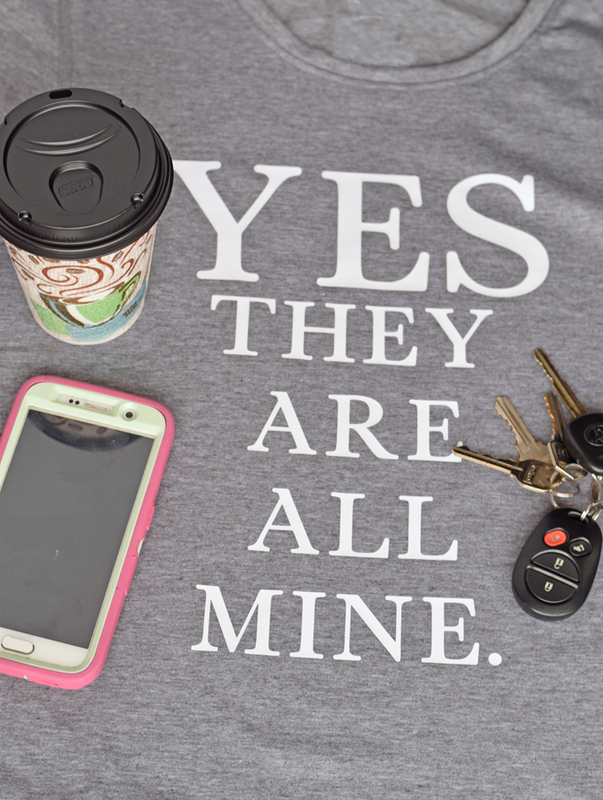 Yes, they are all mine. Is a family with four kids really that out of place? Having several kids has meant that I have learned to do many things efficiently and effectively. For instance, I’ve perfected my morning getting-out-the-door routine to the minute. When I only had my daughter, I found myself constantly late. I have no idea why. Now that we have four kids, I can get out of the house like a boss with all kids dressed and a cooler of snacks packed. By getting up early and being prepared, I even find myself leaving with my daily green tea in hand. Prep as much as you can the previous night. Pack lunches, lay out clothes, sign homework folders, wash the dishes, etc. Get up with the alarm sounds. Nothing makes me later than the snooze button. Allow a minimum of 10 minutes of additional time for “mishaps.” One kid decides to “go potty” right when it’s time to leave or another rubs diaper cream in his hair while you’re dressing the others. It happens, right? Try to allow a few extra minutes to deal with things that is necessarily in the morning plan. Have “to-go” items on hand. Pre-washed apples on the counter and a granola bar can go a long way to help out with morning breakfast when those “mishaps” that I mentioned above come along. 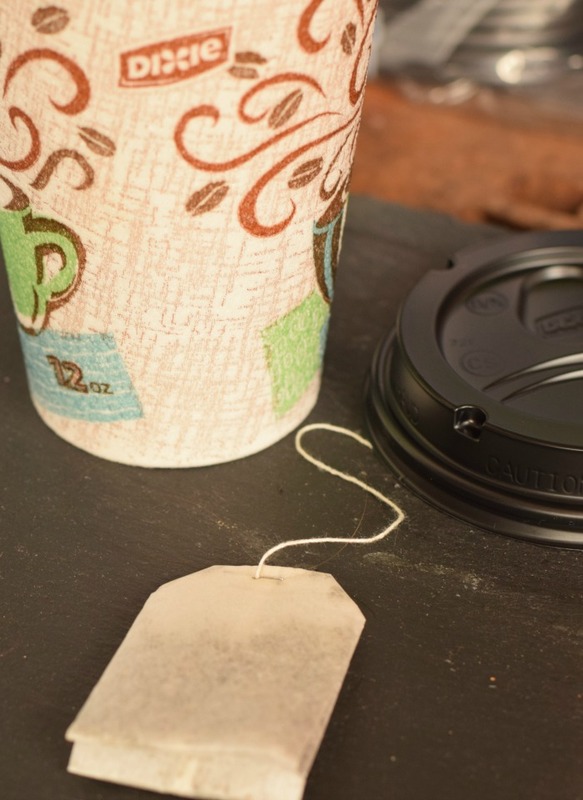 Are you a coffee or tea drinker? 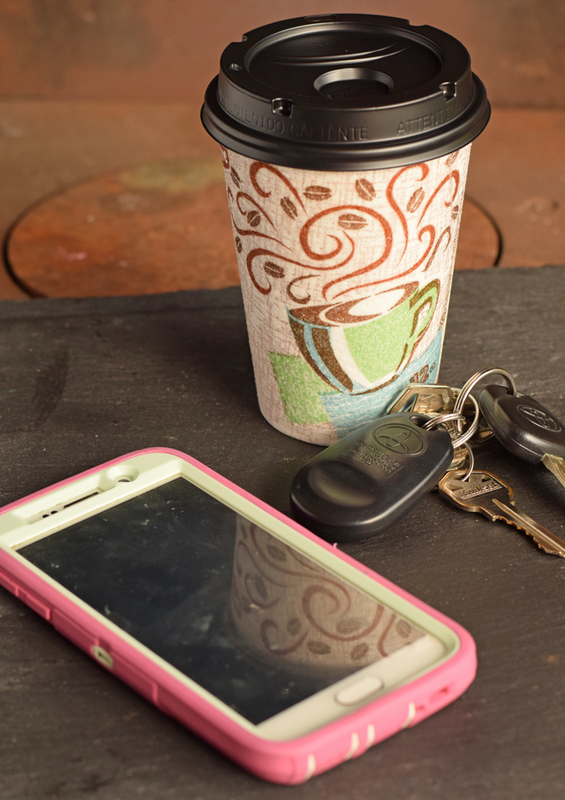 Dixie® To Go cups are helpful for those mornings when you need to get out of the house AND have your caffeine fix STAT! They have a leak resistant lid and insulated layer to make the most of my hot tea. And the best part- no clean up! 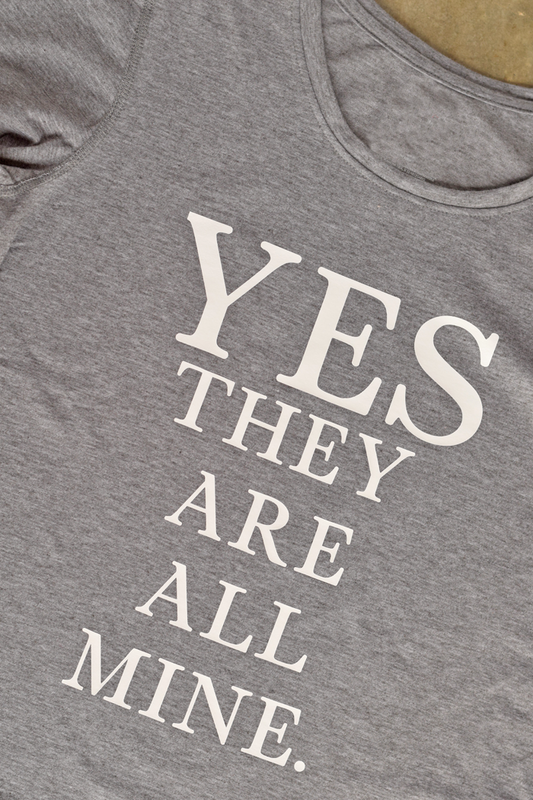 Want to make your own “Yes, They Are All Mine” shirt? It’s easy with HTV! Click here to grab my design space file! 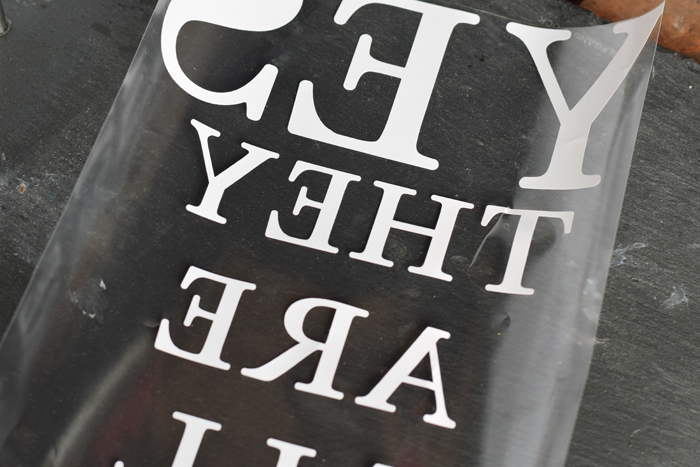 Cut the words on the heat transfer vinyl, being sure to mirror the image before cutting. 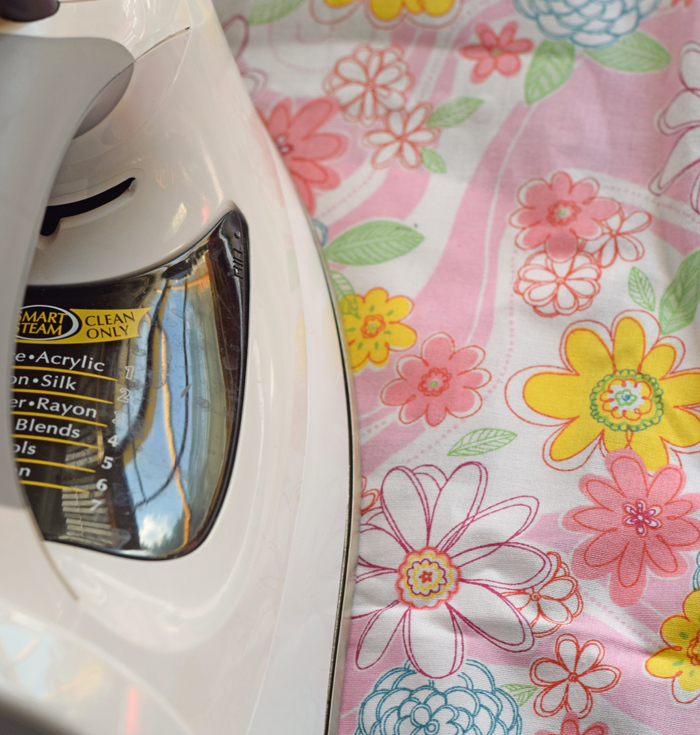 Following the vinyl directions, adhere the vinyl to the shirt with the iron. I loved your tips for getting out the door on time! Even though I don’t have any kids, I still run late CONSTANTLY. Your tips will come in handy, thanks so much! Awww this was such a cute post! And a very cute Tee! Thanks for the print out, I know a friend who would love it! I absolutely love this shirt. I’m a mama of 4 as well (3 boys and a girl) and I’d totally rock that shirt!! This is hilarious! Great tips and props to you! I have 2 little ones and I about lose my mind every day! We love Dixie cups at my house. I like using their insulated cups for hot apple cider! Loving that shirt and the tips are great!! These Dixie Cups are my favorite for on the go! Great post, practical tips are the best. Your children are beautiful! Ha, love this cute mama tee. I have a few friends w/ multiples who would love this! I have 14 kids. I completely understand the “are they all yours?” question. Great tips on getting out of the house on time.